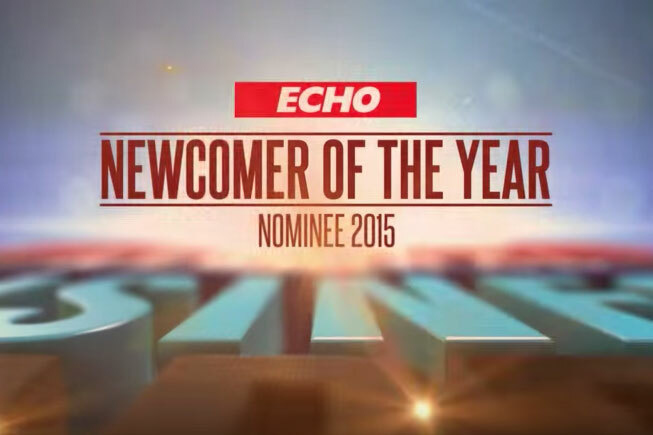 Earlier this month we were shortlisted for Best Newcomer at the annual Liverpool ECHO Regional Business Awards. For all our efforts since moving to the area, we were invited to the black tie event at St. Georges Hall in Liverpool to attend a dinner and ceremony amongst fellow nominees and the business elite within Liverpool. Although we didn’t walk away with the prize, we were very happy to receive an official commendation from the ECHO, as having been in our new premises for less than a year, we we’re just pleased to be shortlisted. Aside receiving a fantastic Commendation, we also had a little video created about why VSS deserved to be in the running and our plans for the future of the business, which you view below. Thank you to everyone for their kind words of support and for helping us get to where we are today! We can only improve with the amount of support we receive from our clients and partners.